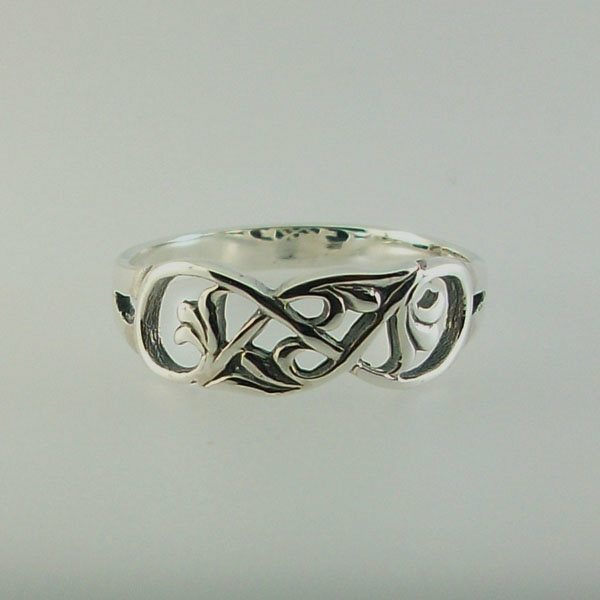 Intricate tree of life ring design named after the isle of Eriskay. I bought a ring from Uist years ago, and it is a constant reminder of my roots. I Ve had so many comments of how cool N beautiful it is. Thankyou.